Objectivity and clarity in procedure is an important part of the recruitment process. 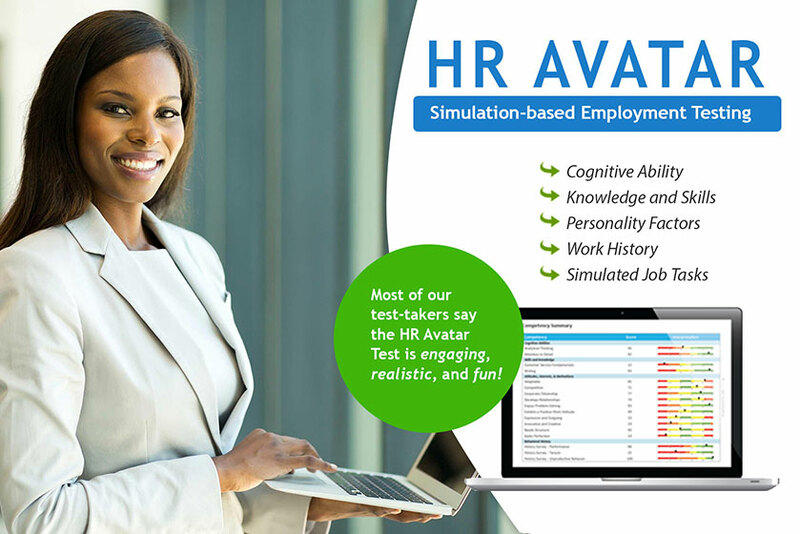 That is why we have designed this highly reliable and culturally relevant psychological assessment that will help you achieve your recruitment goals through a meritable process. Our tests are designed to measure individual’s intellectual ability, interest, and personality. Much more importantly, results obtained from our procedures are those you can trust. We did a psychometric test for a client and had a lot of going back and forth. I liked how accommodating your organization was, acceding to all our requests. Using Dragnet's DPI and GSE platforms have helped prepare my students better for the Labor market. They now have a better understanding of themselves as individuals as well as the expectations of the world of work. The user interface of these assessments were very friendly. The staff of Dragnet were with my team every step of the way: from timely responses to on-site visits. Thank you Dragnet for the experience.